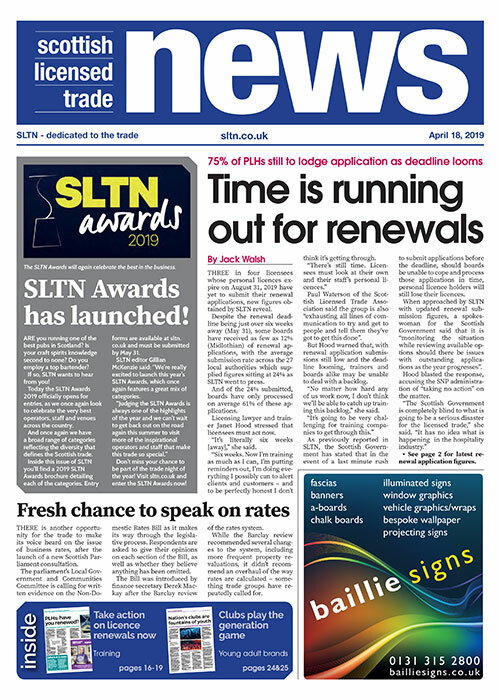 A new west coast distillery moved a step closer last month after the “state-of-the-art” facility got the green light from planners. 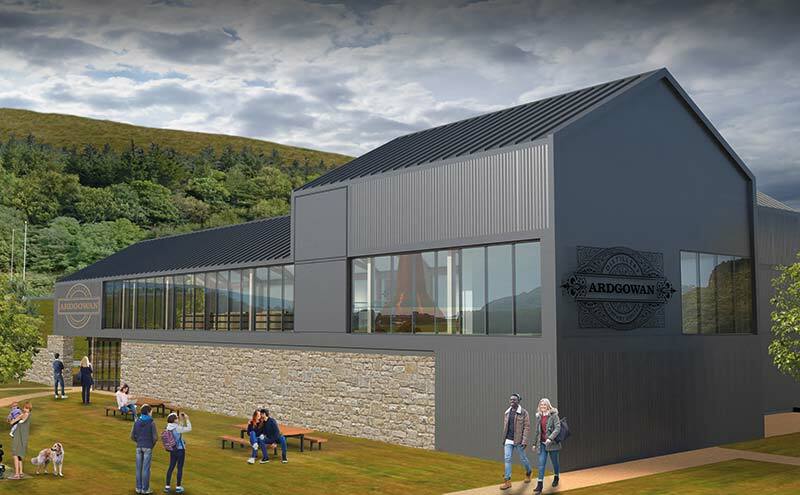 The team behind Ardgowan Distillery unveiled new designs for the modern distillery to be built on the Ardgowan Estate near Inverkip after the scheme secured revised planning consent from Inverclyde Council. The new distillery, which will sit alongside a visitor centre created in existing buildings on the site, features a number of changes to the original proposal (which was granted full planning consent in March last year), including several energy-saving features. The design is scalable, with the first phase of the distillery incorporating two copper stills and six timber-clad washbacks, with a planned output of one million litres per annum; future output can be doubled with the addition of two further stills plus washbacks in an already-approved second phase. 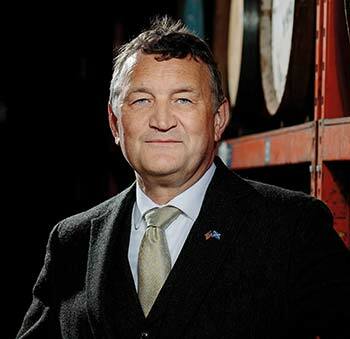 Ardgowan Distillery chief executive Martin McAdam said the distillery “fits well in the landscape and uses heat recovery and closed loop cooling to reduce energy use and water consumption”. “This is a state-of-the-art, modern distillery which not only looks fantastic, but will reduce our environmental impact wherever possible,” he said. McAdam added that the stills will be supplied by a Scottish firm and that building contract discussions are underway. It’s also understood that the company is in “advanced” discussions with a “keystone investor”. In September the company released blended malt Ardgowan Expedition 20 year old, which is said to contain whisky which has been taken to the South Pole. Ardgowan plans to follow this next year with a series of limited edition single and blended malts in the seven to eight year old range offering lowland flavour profiles, which will be indicative of Ardgowan Distillery’s future output.